On top of Mt. 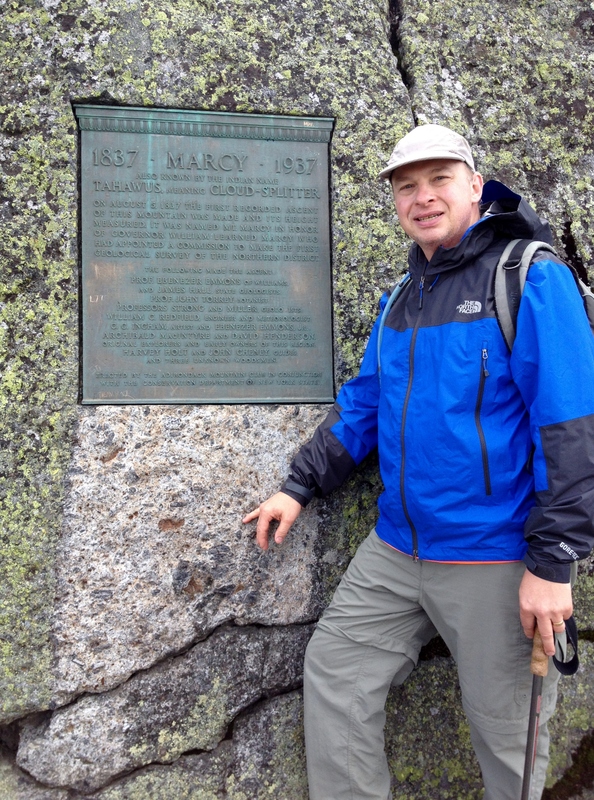 Marcy, highest peak in New York State, in front of plaque dedicated to Geologist James Hutton. August 2013. This is the homepage of Professor John C. Ayers. As a geochemist, I study the interactions between water, rocks and minerals from the earth’s surface to deep in the upper mantle, both in the laboratory and field. I am also conducting research on the sustainable use of natural resources. My first book was recently published!